At Winkler Automotive Service Center, We Turn Wrenches Happily! 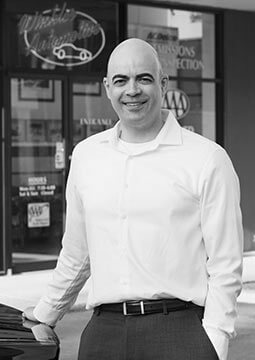 In December 2015, Winkler Automotive Service Center changed ownership.After more than 30 years at the helm, cultivating and growing a highly reputable business, George Winkler understood that the automotive industry had entered the midst of a revolution. During his time, George saw the fuel injection take over the carbureted systems, and the ever increasing reach of digital systems in cars. Today, cars are being redefined on a yearly basis. The average car today is a complex assortment of computers talking over a network, constantly monitoring and adjusting a myriad of parameters to ensure the proper function of all systems, from engine to transmission to the entertainment center. Properly diagnosing a car today requires an expert mechanical grasp as well as a deep understanding of the various information technology systems imbedded in each car. The ability to plug into a car and listen to and understand the streams of data coming from it is critical for the successful repair of your vehicle. 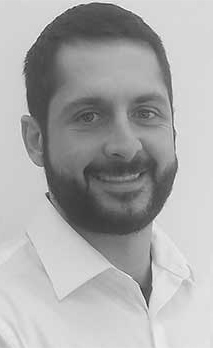 The new owner, Karim Morsli, a long time enthusiast of cars and their information technology systems brings a deep understanding of the intricate mixture of mechanical and digital systems found in today’s vehicles. An engineer by trade who has worked in the oil fields and information technology industry, Karim is passionate about the new direction the automotive industry is taking, and in particular the critical role independent service centers will need to evolve into to ensure all present and future car owners will have the choice of where to have their vehicle serviced besides the dealership. Karim is an innovator who works on multiple levels within the industry (education and legislative) to ensure his service center and others like his are ready for the challenges ahead. Always one to practice an open door approach, he is always willing to teach and share his knowledge, and is also an avid learner! It is under his watchful innovative guidance that Winkler automotive Service Center will continue to successfully service the Gaithersburg community, just as it has for the past 34 years, and we hope you will join us on this journey. I have 8 years of experience in the automotive service and repair industry, during which time I have acquired various certifications and management training. I started at the bottom and worked my way up in the industry always striving to learn more about the newest technologies in automotive. I really enjoy helping people solve issues on their vehicles and advise them on making the right decisions for their repair and servicing needs. In my free time, I enjoy time with my family, good food as well as riding motorcycles. 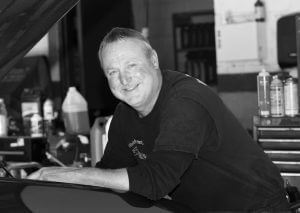 I have been working at Winker Automotive for 28 years. I am a master certified ASE mechanic and a certified Maryland state inspector. I am also certified in emission repairs. I love the everyday challenge of repairing today’s vehicles. My hobbies include tractor pulling, hunting and fishing. Hi! 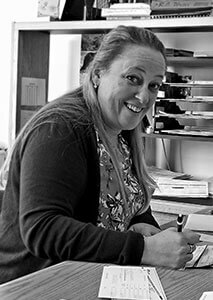 I'm Tina the Office Manager here at Winkler Automotive. I am a proud military spouse and the mother of two teen aged daughters. I have been fortunate to live in seven states and two foreign countries in our military life but have now settled in Maryland. I've been with Winkler for nearly a year and enjoy every minute! In my spare time I enjoy traveling around the east coast supporting my daughters and their competitive figure skating endeavors.